Scrutiny: Bhumi Pednekar turns cover girl for India Today Woman! 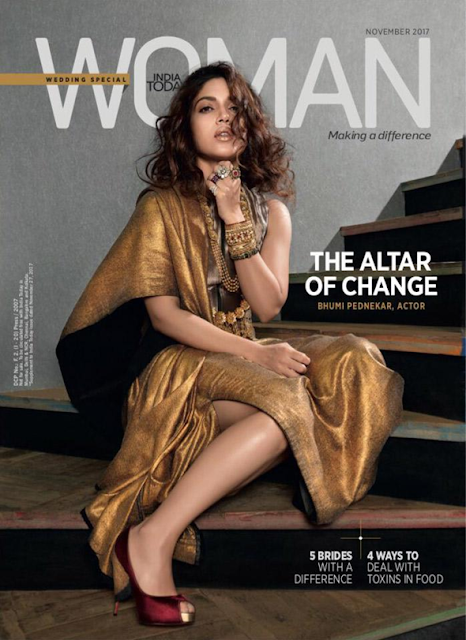 Bhumi Pednekar turns cover girl for India Today Woman! Actress Bhumi Pednekar looks ravishing as she turns cover girl for India Today Woman’s latest issue!